Lancair International, Inc. (pronounced ‘lance-air’) is a U.S. manufacturer of general aviation aircraft kits. They are well known for their series of high-performance single- engine aircraft that offer cruise speeds that surpass many twin- engine turboprop designs. Along with the Glasair series, the early Lancair designs were among the first kitplanes to bring modern molded composites construction to light aircraft. AERONUVO, appraisers and members of the National Aircraft Appraisers Association (NAAA) have direct access to important data for many Lancair International Aircraft. This critical repositiory of information, assists appraisers in the creation of aircraft appraisal reports. The following Lancair aircraft can receive an in person appraisal: Lancair 320, Lancair 360, Lancair ES, Lancair ES-P, Lancair IV, Lancair IV-P, Lancair Legacy FG, Lancair Evolution, Lancair 320-360 AERONUVO can deliver a professional opinion and appraisal report of the present fair market value (FMV) price on an aircraft, the value on an aircraft to be renovated or modified and the value of an aircraft as a prudent safeguard against excessive tax assessments, capital gains and other taxes. Our Premier and Certified Aircraft Appraisal Services include Aeronca, Aero Commander, American Champion (ACA), American General, Aviat Husky and Pitts, Beechcraft (Beech), Bellanca, Citabria, Cessna, Cirrus, CubCrafters (Cub Crafters), DAHER SOCATA, Diamond, Ercoupe, Glasair, Great Lakes, Grumman American, Lancair, Luscombe, Maule, Mooney, Piper, Rockwell Commander, Stinson and More. AERONUVO is not affiliated with Lancair International. Lancair International, Inc. (pronounced ‘lance-air’) is a U.S. manufacturer of general aviation aircraft kits. They are well known for their series of high- performance single-engine aircraft that offer cruise speeds that surpass many twin-engine turboprop designs. Along with the Glasair series, the early Lancair designs were among the first kitplanes to bring modern molded composites construction to light aircraft. AERONUVO, appraisers and members of the National Aircraft Appraisers Association (NAAA) have direct access to important data for many Lancair International Aircraft. This critical repositiory of information, assists appraisers in the creation of aircraft appraisal reports. 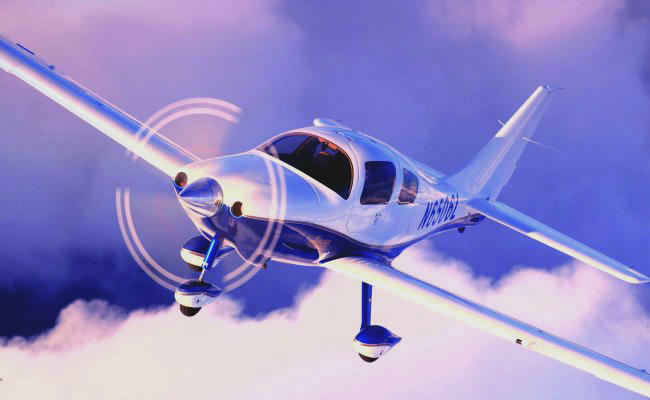 The following aircraft can receive an in person appraisal: Lancair 320, Lancair 360, Lancair ES, Lancair ES-P, Lancair IV, Lancair IV-P, Lancair Legacy FG, Lancair Evolution, Lancair 320-360 AERONUVO can provide to you a professional opinion of the present market value on an aircraft, the value on an aircraft to be renovated or modified and the value of an aircraft as a prudent safeguard against excessive tax assessments, capital gains and other taxes. Our appraisal services include Aero Commander, American Champion (ACA), Aviat Husky and Pitts, Beechcraft (Beech), Cessna, Cirrus, CubCrafters (Cub Crafters), DAHER SOCATA, Diamond, Glasair, Grumman American, Lancair, Maule, Mooney, Piper, Rockwell Commander and many other General Aviation aircraft models. 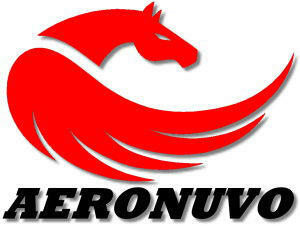 AERONUVO is not affiliated with Lancair International.